I’m on a mission to help you reactivate your wild creativity, reconnect to your intuition and remember your joy. You are the creative warrior. You are the wild feminine. The yogi, soft form meeting spirit on a mat. the architect of your light. You are the light filled creative mystic you were meant to be. But it’s normal to forget this about yourself, to fall back into playing small, and allow yourself, consciously or not, to be held in old patterns. 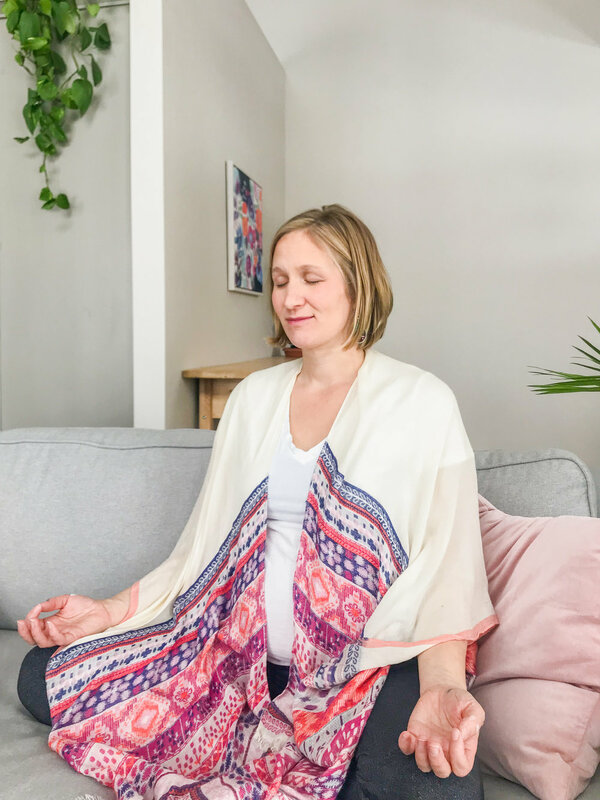 I teach about plant medicine, kundalini yoga, intuitive painting and planetary archetypes to help you release your old patterns and awaken to your wild creative, feminine self. activate your rememberence of your innate creative energy. create experiences that will guide you back into alignment with the creative light that is already awake inside of you. help you to attune to your own innherent wisdom and the cycles of your creativity. Creativity is your star born gift. >>> I live in the mountains of Idaho in the winter and on a Vermont farm during the summer with my husband, daughter Savannah and dog Tulsi. >>> I began painting at age 8 with my Dad, apprenticed with him in high school and studied Fine Arts in college. Then I studied creativity, art and yoga in a Masters degree at Lesley University. >>> I have over 700 hours of yoga teacher training, including over 400 hrs of trainings in Anusara Yoga and 300 hours in Kundalini Yoga. Right after graduating from college, I also spent 4 months at the Kripalu Institute of Yoga and Health. >>> In 2017, I completed a year long Sacred Plant Medicine apprenticeship at the Gaia School of Healing and Earth Education.